If you select a color option in the menu up top, you will see the product image will change to the chair of your color of choice. Check out the complete Pantone color table here. The PACC is available in 35 colors. 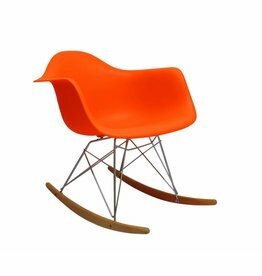 This famous chair comes from a series of timeless designs for chairs, desk chairs and armchairs by Charles Eames and his partner Ray. 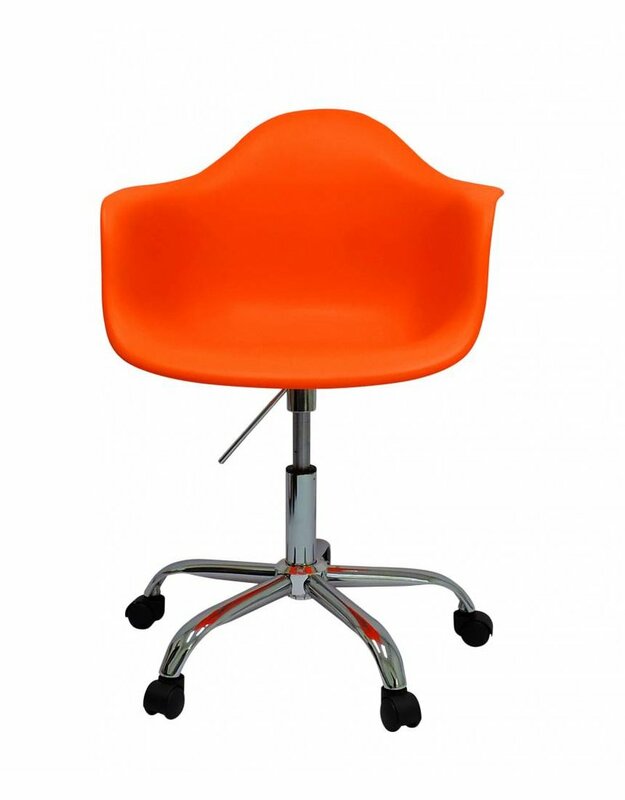 This is the mobile version on wheels and with armrest. 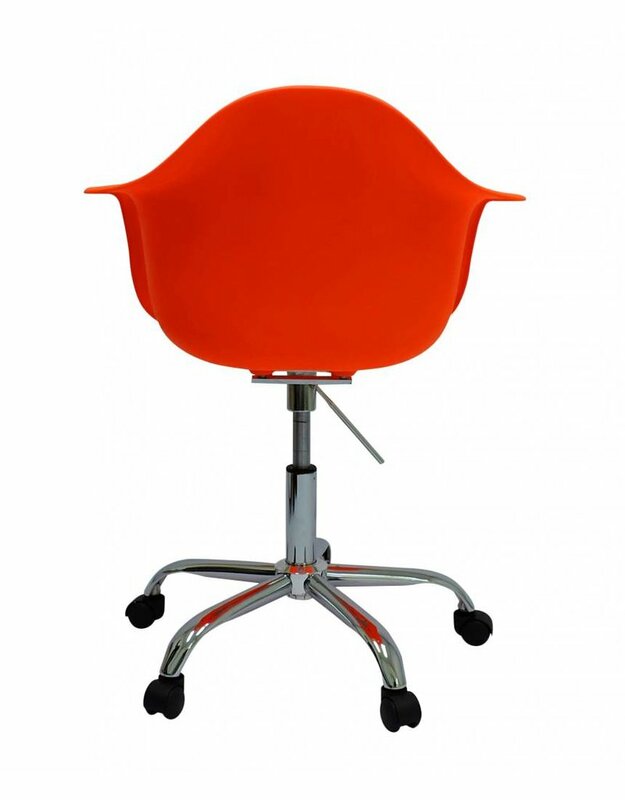 The PACC chair in the color orange has been purchased by many of our happy customers. It fits in with almost every interior design style. Add your own review under the Reviews tab. 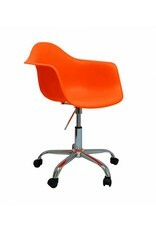 Ordering the PACC Eames Orange? 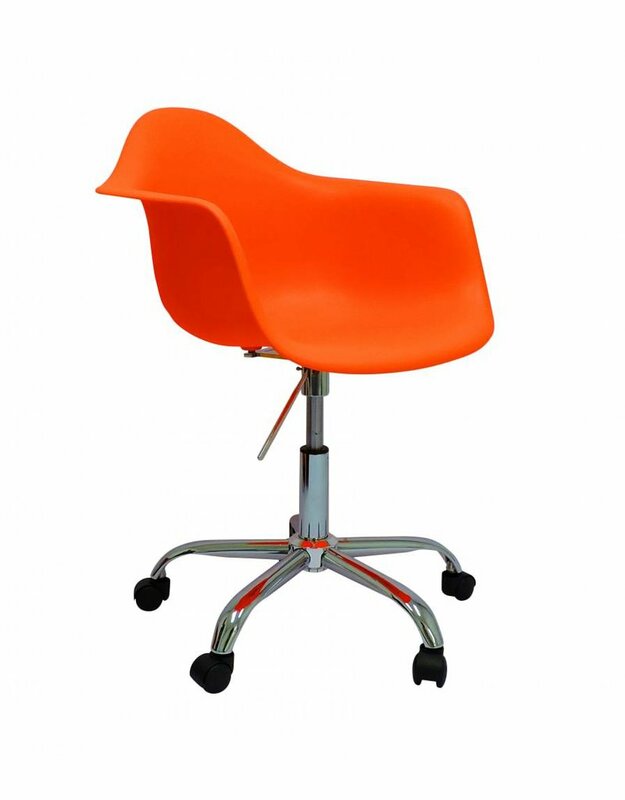 The orange DAW design chair was deigned by Charles Eames. 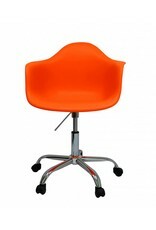 High quality reproduction for the best price and in multiple orange colors. 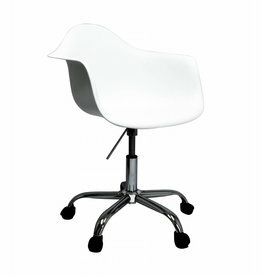 The white PACC design chair was deigned by Charles Eames. 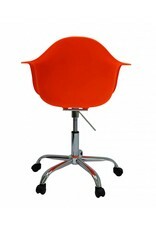 High quality reproduction for the best price and in multiple white colors. 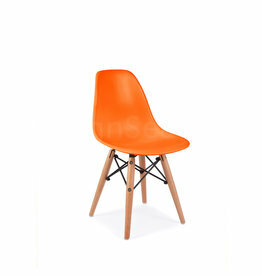 The black PACC design chair was deigned by Charles Eames. 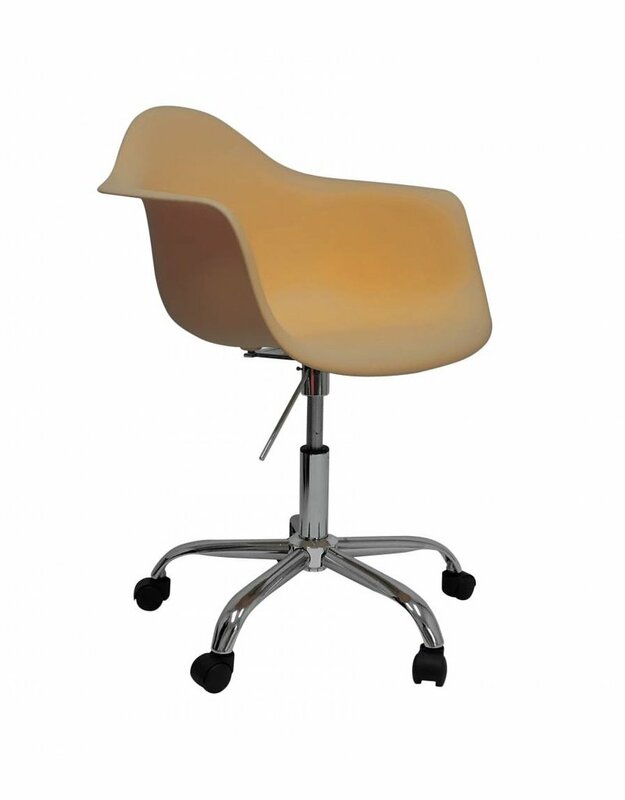 High quality reproduction for the best price and in multiple black colors. 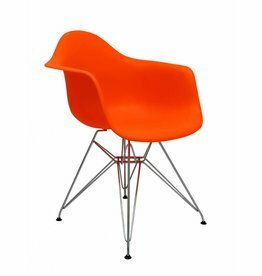 The red PACC design chair was deigned by Charles Eames. 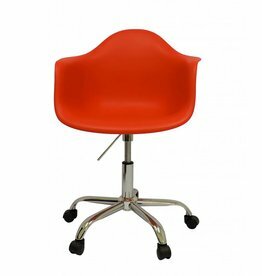 High quality reproduction for the best price and in multiple red colors. 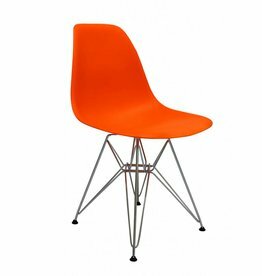 The blue PACC design chair was deigned by Charles Eames. 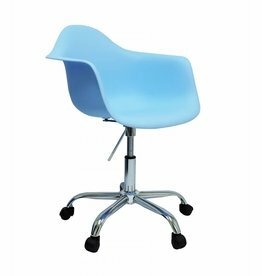 High quality reproduction for the best price and in multiple blue colors. 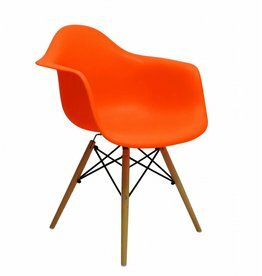 The green PACC design chair was deigned by Charles Eames. 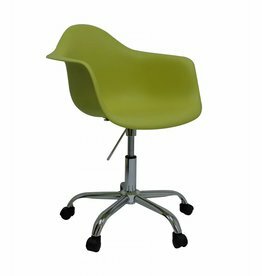 High quality reproduction for the best price and in multiple green colors.